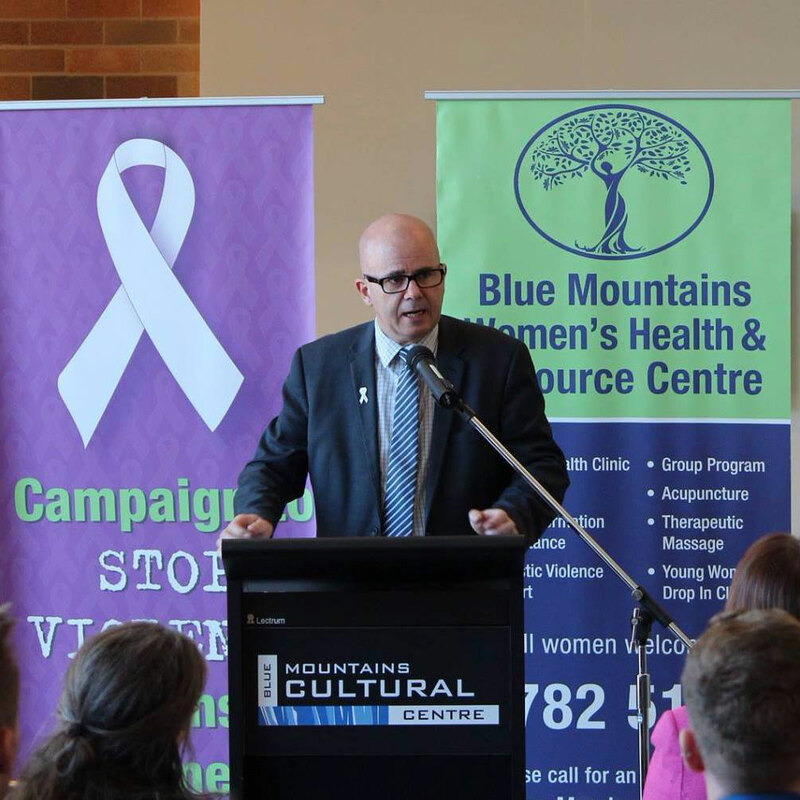 Blue Mountains City Council hosted a White Ribbon Day Breakfast, in partnership with the Blue Mountains Coalition Against Violence and Abuse (CAVA), on 24 November 2017. This statement supplements the Council's previous statement concerning the two investigations that have been initiated by Blue Mountains City Council: one in relation to the management of asbestos on Council owned properties, and the other in relation to the recruitment of staff and consultants. 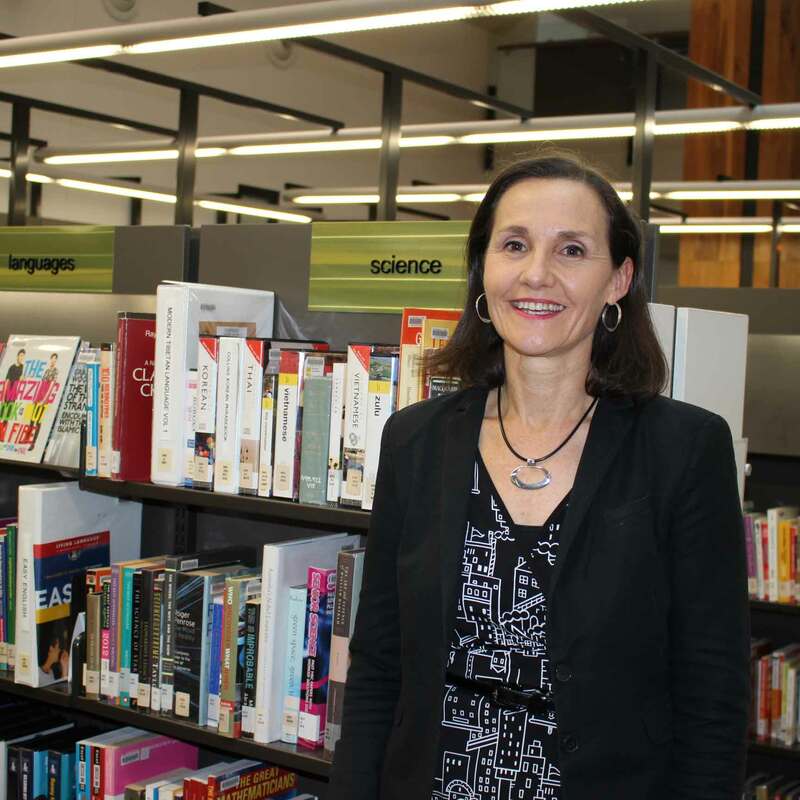 Blue Mountains City Council is calling for more funding for public libraries as NSW public libraries receive less state government funding than any other state or territory in Australia. 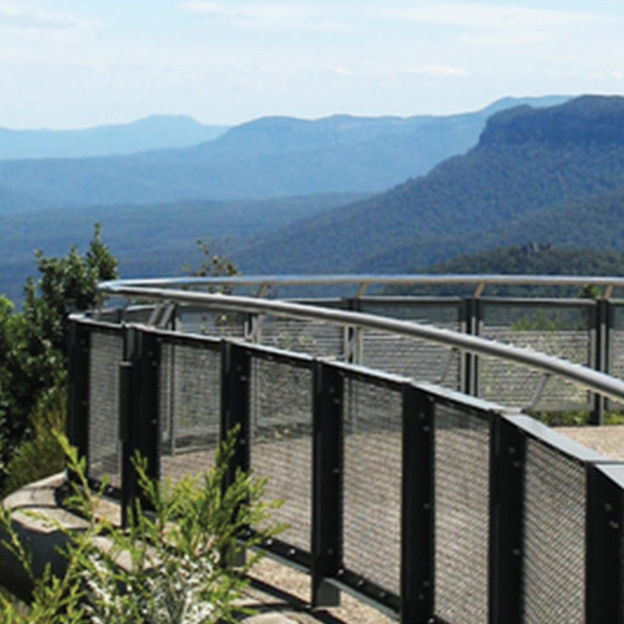 Blue Mountains City Council is seeking feedback on a strategic plan that looks at ways to fund visitor infrastructure, visitor services and city presentation. Over recent days, very serious allegations have been made in the media against the Council, and against individual Council officers, in relation to the management of asbestos in Council owned properties, and in relation to the recruitment of staff and consultants.